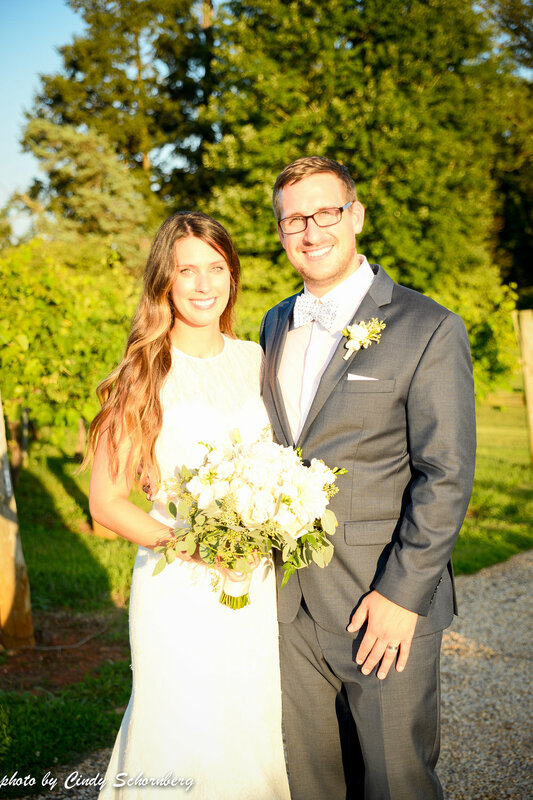 Congratulations to Tyler and Julie, our newest Keswick Vineyards married couple! 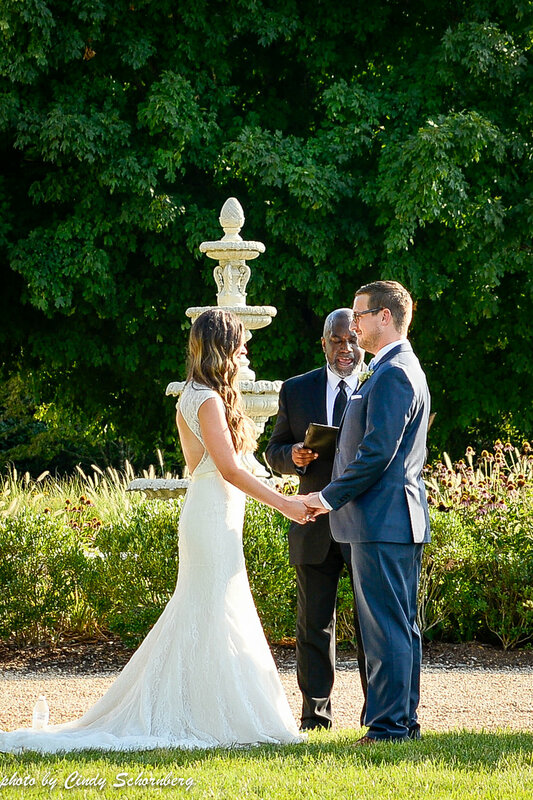 They celebrated with us here on Saturday, August 13th and their wedding was truly one for the books! All of their details were very well thought out and beautifully executed. 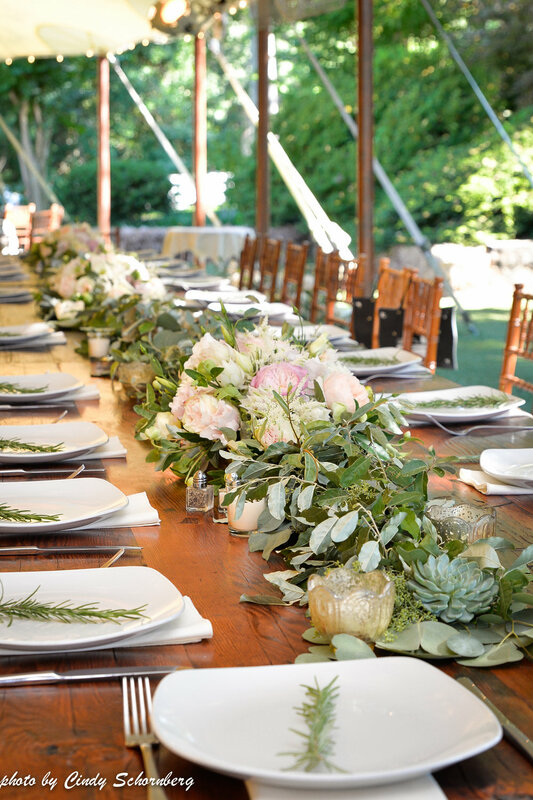 Everything from their handmade chalkboard signs to the angle of the Rosemary sprigs individually placed at each place setting made their wedding a very memorable one. In particular, their chalkboard signs were my favorite. They were handmade by a friend of the bride, who also happened to be one of her bridesmaids. Everyone was in awe of her talent and complimented her work endlessly. What an incredible gift! 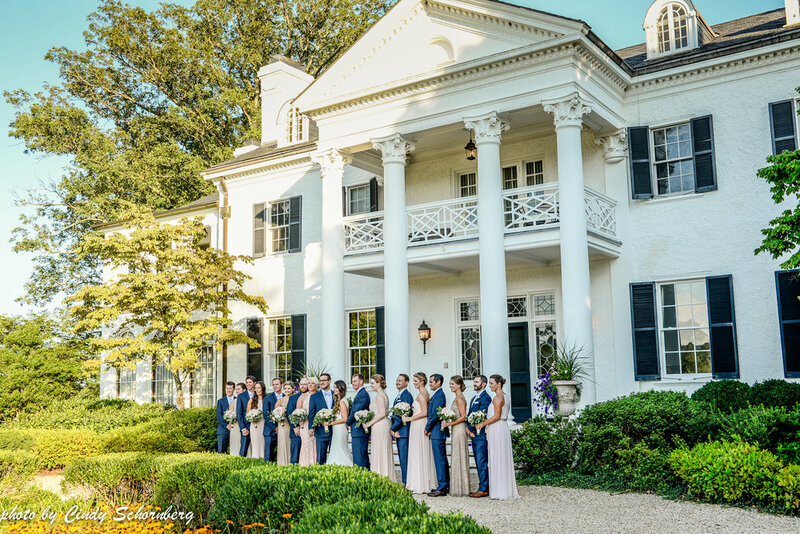 They helped indicate what was happening and when so that guests knew what to expect and knew they didn't have to think about anything but soaking in the scenery and enjoying the delicious wine. 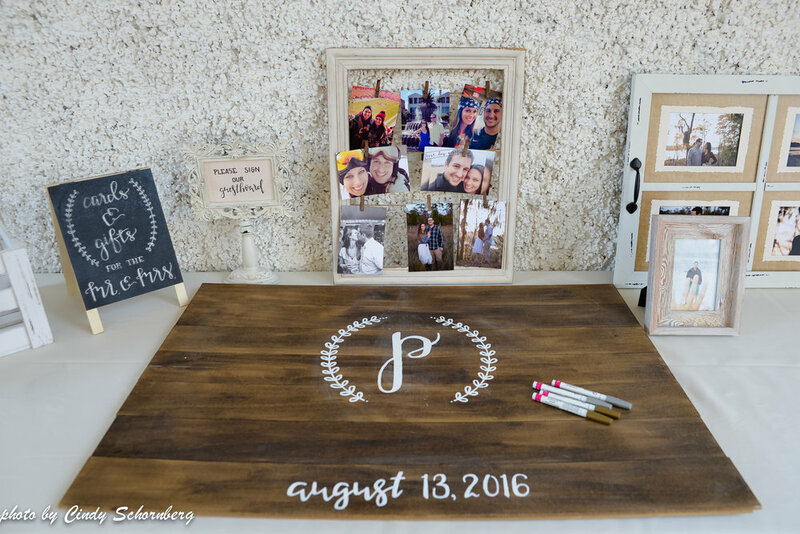 As if the scenery and the wine weren't enough, Julie and Tyler made sure their guests also were able to capture and save memories of their wedding with their photo booth! It was a huge hit all night. Guests gathered in the gazebo and picked from an assortment of home made props and snapped photos of themselves with friends and (of course) with the bride and groom! 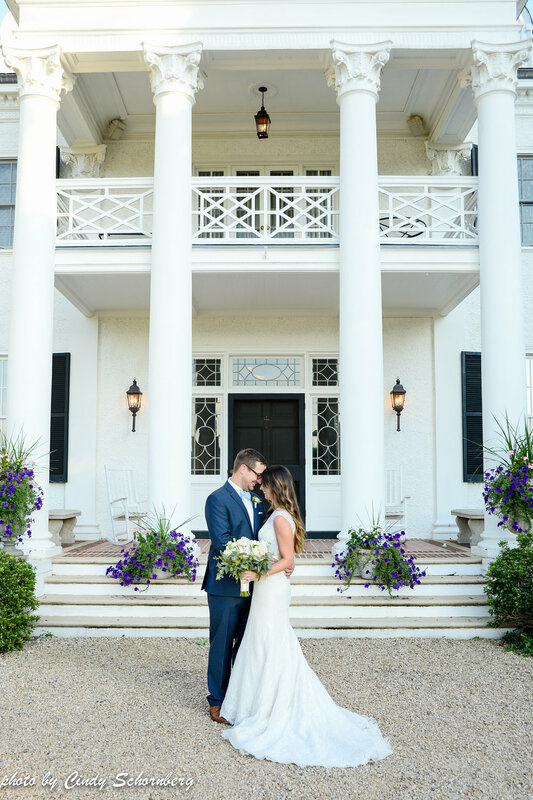 We'll check this one off as another picture perfect Keswick Vineyards wedding! 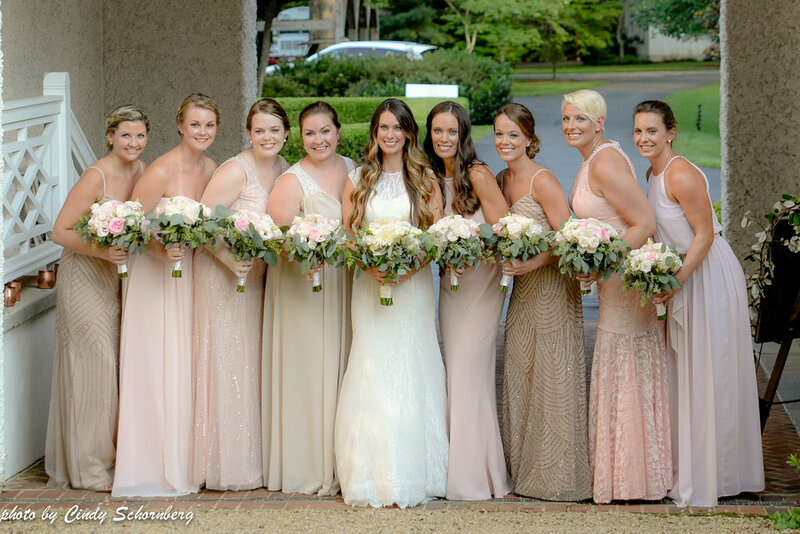 A big thank you to our vendor friends for making this wedding come to life! Day of Coordinator, Keswick Vineyards. Caterer, Harvest Moon Catering. Photographer and Photo Booth, Ward Photography. Videographer, Partytrap Studios. Hair & Makeup, Elizabeth Harrell and Suzanne Jackson. Florist, Blue Ridge Floral. Desserts, Carpe Donut and Deborah Smith. Transportation, Albemarle Limousine and Easy Riders Bus Company, and Bistro lighting by Skyline Tent Company.